Ashli is a registered veterinary technician (RVT) who completed her training at Sanford Brown College. She is originally from Ramsey, IL but moved to St. Louis just before high school. 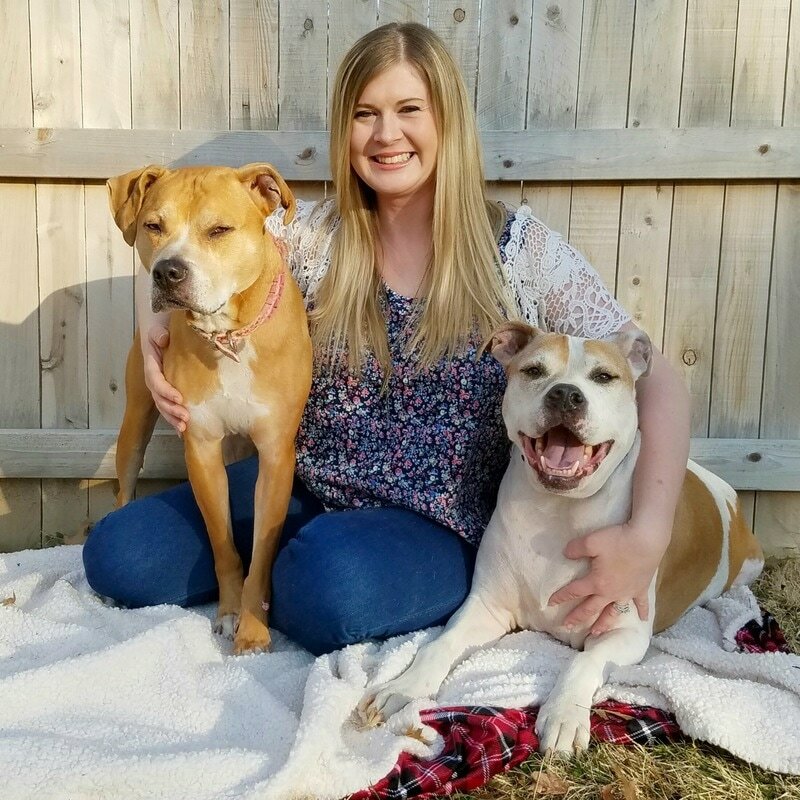 She became interested in dermatology because one of her own dogs (Dexter) has struggled with allergies and skin issues most of his life. She felt very discouraged because no matter what I tried he was always red, itchy, and uncomfortable. Dr. Clear helped him become a happy, healthy dog again. Ashli enjoys being able to help other pets overcome frustrating skin conditions. She has a 10 year-old pit bull named Dexter; an 11 year-old Staffordshire terrier named Mary; and an 8 year-old domestic short haired cat named Rori. In her spare time, Ashli enjoys playing volleyball and reading.